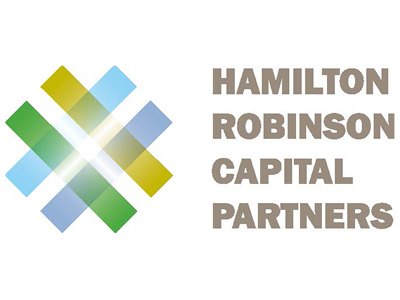 Hamilton Robinson Capital Partners is pleased to announce that it has expanded its team with the addition of Adam Fitzner. Adam will join the team as a Managing Director and member of the firm’s Investment Committee. Adam has over 22 years of private equity, investment banking and restructuring experience in the industrial space. He has worked with over 50 middle market companies as a director or board observer including Inspire Automation (Automatan & Systec), The M&R Companies, Metaltec Steel Abrasives, Control Solutions, Beta International, Britnell Ventures and Gene Network Sciences. Additionally, his previous restructuring and turnaround experience includes working with companies such as Culligan, Baker, Neff Rentals, Amtrol, International Wire, Delta Petroleum, Interstate Bakeries (Hostess/Wonder), Gate Gourmet, OSI (Outback Steakhouse) and Lenox. Adam’s previous experience includes positions at Corinthian Capital, Evercore Partners, Miller Buckfire, and Houlihan Lokey. He holds a dual Bachelor’s degree in Finance and Marketing from Lehigh University and an M.B.A. from Cornell’s Johnson School where he was a Park Leadership Fellow.